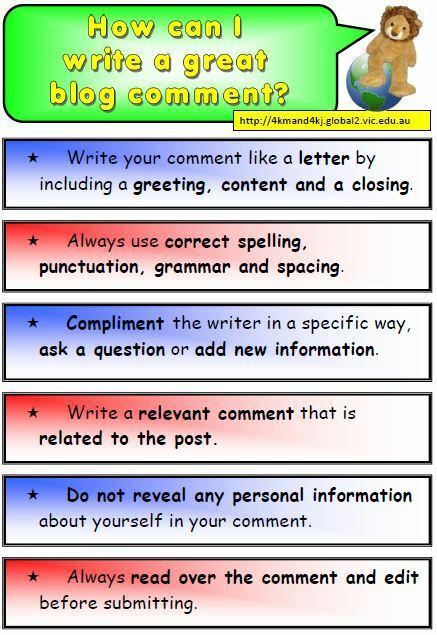 These are the requirements my students should use when replying to others’ blog posts. You should also keep these requirements in mind when you reply to others on Social Media even if it is not an assignment. Use the TWO sources below when forming your comments. The first is short and sweet, it is compliments of Heather Alexander. Her approach deals with the CONTENT of your replies. “T”– Tell them something you like about their work. “A”– Ask them a question. “G”– Give them a suggestion about their post. 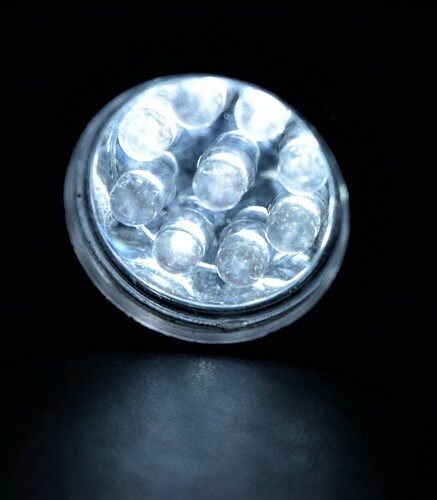 Kathleen Morris supplies some TECHNICAL GUIDELINES that add to the CONTENT GUIDELINES above. Remember that proofreading covers more than just spelling, punctuation, and grammar. 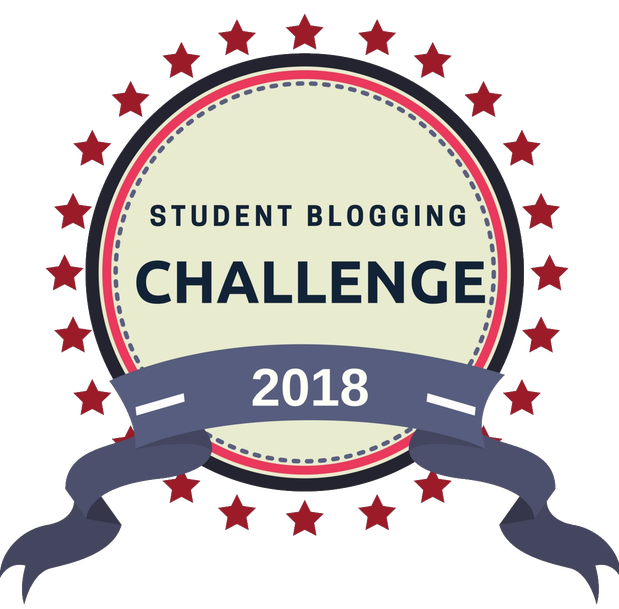 The following infographic is from Kathleen Morris the instructor for the Edublogs course I am taking, “Better Blogging with Students” check out the technical requirements to add to the “TAG” Approach above. Once again, I would like to send a special “Thank You” out to Kathleen Morris for the infographic and Heather Alexander for her “TAG” Approach to commenting. If you combine these strategies, your comments will SHINE and you will add to the conversation in a POSITIVE fashion.